Your GP Record in your hands. 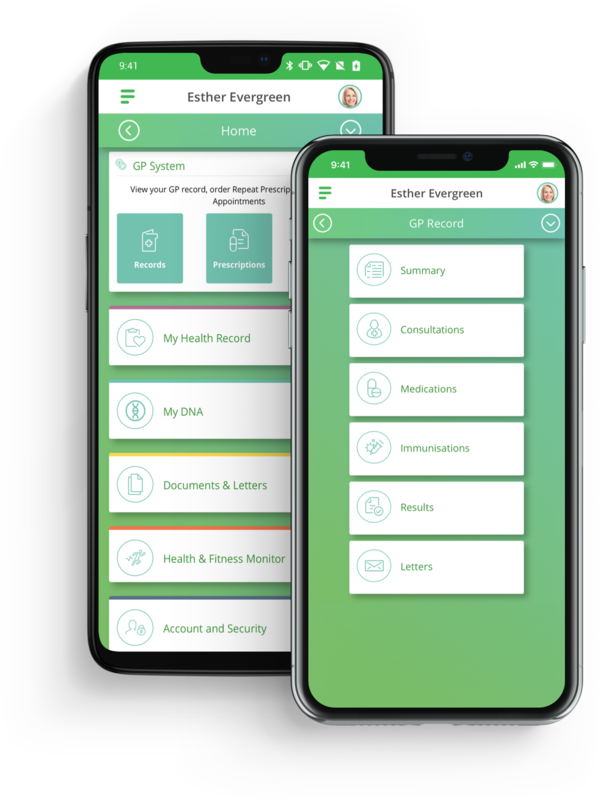 You can now download your GP Record directly into the Evergreen Life App. We’re fully approved by the NHS and our app provides you with even more control, giving you the ability to book GP appointments, order repeat prescriptions, view test results and if you wish, share this information with trusted carers, health professionals, your loved ones and family members. All you need to start is to go to your GP and ask for access to your health record and they’ll give you a Linkage Code and Account ID. Simply enter these details into the app when prompted and follow the on-screen process to gain access to your record. One record. One person at the heart of every decision: You. You can track, record and monitor everything, from allergies and medications, to your heart rate and blood pressure through to your body fat percentage and waist to hip ratio. Your personal health record can be shared with healthcare professionals to bring them up to speed with your health and to ensure that you get the most well-­informed care possible. Welcome to a new era of positive, informed and engaged healthcare for you and your trusted health providers, carers and family members. Take control of your health, wellbeing and fitness with the Evergreen Life app. Improve your health and wellbeing with Evergreen Life DNA. Our DNA is the foundation of who we are. It determines everything from how we look right through to how our body functions. 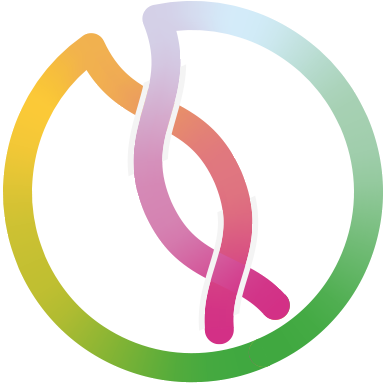 By knowing more about our own personal DNA, we can make lifestyle choices to help improve our health and wellbeing based on our genetic makeup. Evergreen Life DNA helps you understand how your genes influence up to four key areas of yourself: Diet, Metabolism, Fitness and Skin – with advice on what steps you can take to get the best out of your genetics.